OSD is the abbreviation of On-screen Display, this is a screen menu adjustment display technology to add different menu-style characters on the screen display. 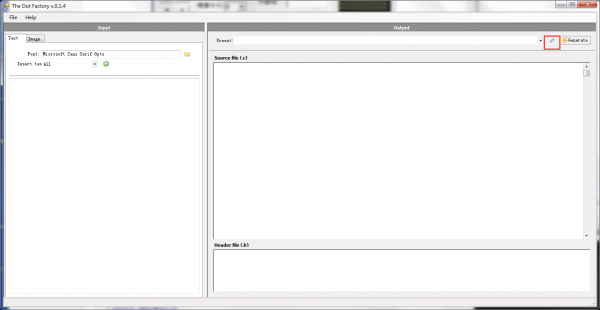 FireBeetle OSD Character Overlay Module is a new product presented by DFRobot. It adopts AT7456E OSD chip. This is a single-channel OSD module, equipped with functions like video drive, sync separator, video separate switch, etc. It comes with 512 bytes EEPROM user-defined storage space. 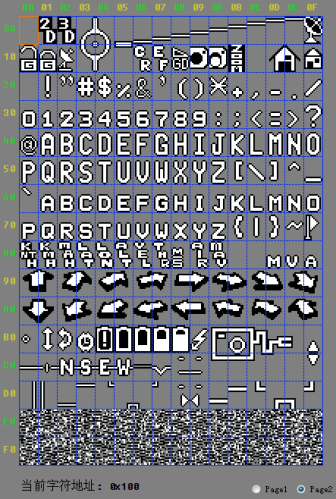 After connected to video sources (AV Signals), the display covers 540x192 pixels which can show 16x30 characters on the screen. Users can also call font library to show characters and images. 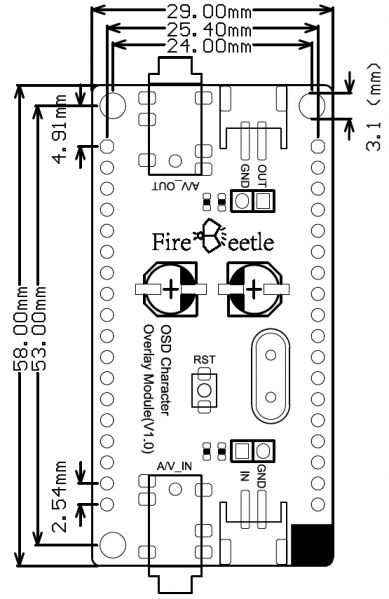 This FireBeetle OSD Character Overlay Module is compatible with FireBeetle series interfaces and can be directly plugged into FireBeetle mainboards. 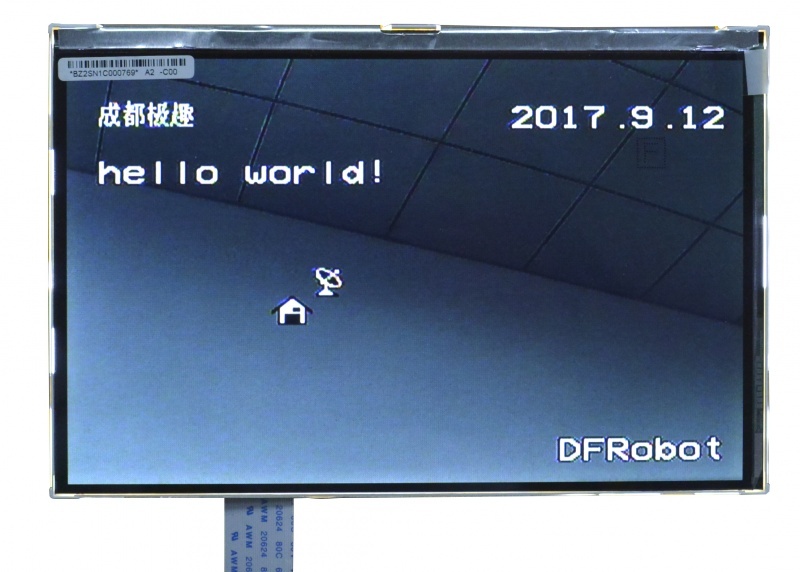 This module can be widely applied to device character display and time display of monitor device such as road cameras, home automation. Matrix software TheDotFactory.exe is included in category tool of Arduino library, you can also download from github. Connect OSD Character Overlay Module to FireBeetle-ESP32 according to the connection diagram and turn on the OSD dial switch (D3 at here). Connect camera and display to OSD Character Overlay Module according to the connection diagram. 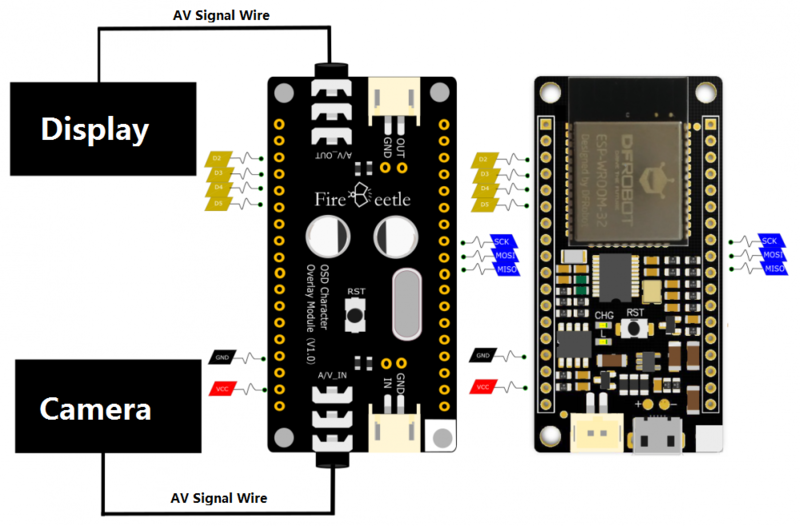 Connect FireBeetle-ESP32 to PC with USD wire and open Arduino IDE, download and run examples of DFRobot_OSD library. NOTE: cs variable is chip select pin and it must be respond to dial switch. E.g. 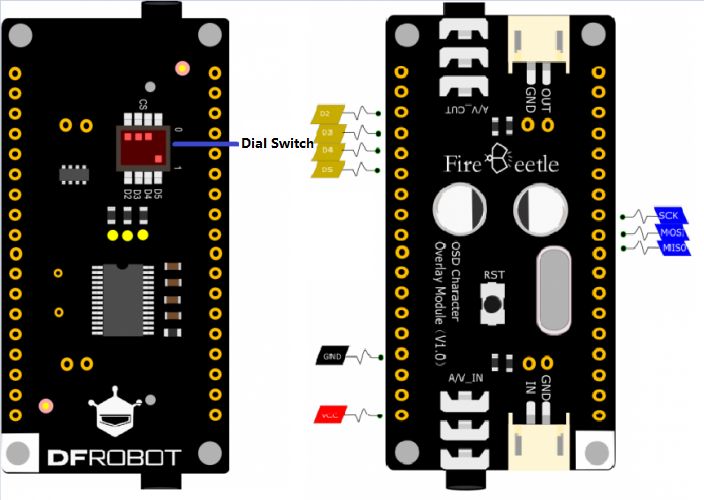 Dial switch D3 respond to IO26 of FireBeetle-ESP32. Here the CS is D3. 3. Input content to the left edit box, click Generate to get matrix. 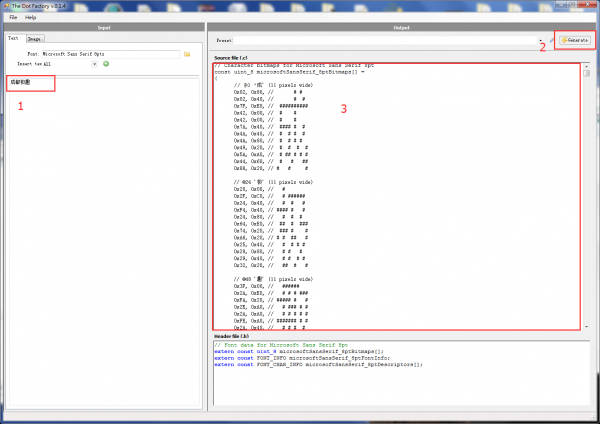 Below is the FireBeetle DFRobot_OSD sample code. Please ensure CS is respond to CS pin. * @n This example Set characters on the screen. *Show EEPROM characters of 16x30. Parameters: row means Y-axis (0,15), col means X-axis (0,29), addr means characters address value, MSB is page number, LSB is page address (EEPROM for reference). E.g. 0x28, which means the first page and the page address is 0x28, refers to EEPROM and it stands for character-d; 0x10F, which means the second page and the page address is 0x0F, refers to EEPROM and it stands for character-radar. *Display strings, 16x30 characters utmost. Parameters: row means Y-axis (0,15), col means X-axis (0,29), s means string. 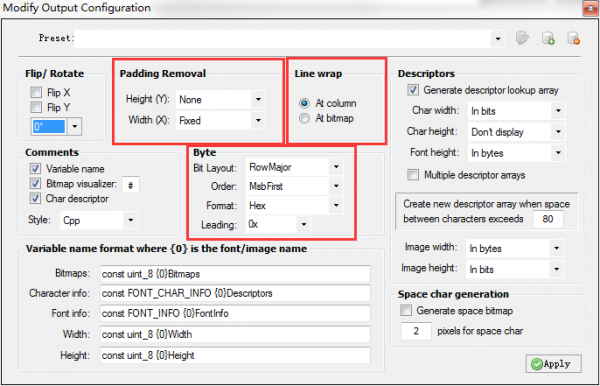 *Save user-defined characters to OSD designated address. 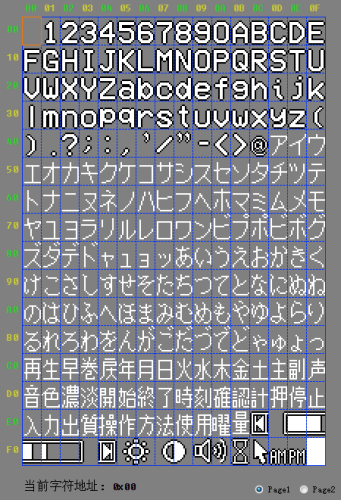 Parameters: addr means OSD address to save characters, dt is a matrix drawn by matrix software. Get FireBeetle Covers-OSD Character Overlay Module from DFRobot Store or DFRobot Distributor.